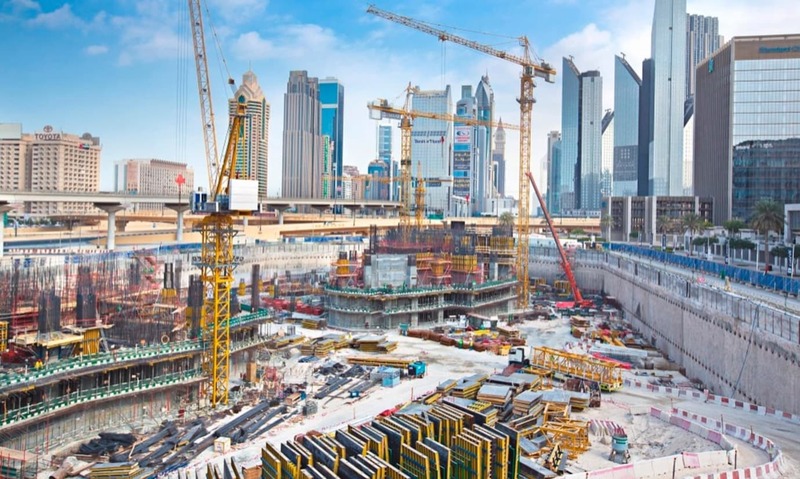 The prevention of construction site fires in the UAE will be highlighted when safety and health professionals from the region come together for a major conference. With a number of high-profile fires happening during building work in recent months, the Institution Occupational Safety and Health’s (IOSH) annual UAE Networking Conference will examine the issue. A panel discussion will be chaired by Matt Jackson, chair of IOSH’s UAE Branch, who will ask what more can be done to prevent the blazes. The panel will include Robert Davies, head of fire and life safety at WSP in the Middle East, Stephen Smith, executive director for safety, health, environment and quality at Multiplex, and Adrian Brown, from Dubai Civil Defence. Ahead of the conference, Mr Jackson said: “It is vital that fire safety measures are a key priority on all construction sites. The conference is being held at Sheraton Jumeirah Beach Resort, Dubai, between 8.30am and 4pm on Thursday 7 December. It is the seventh year the IOSH branch has held the networking conference. As well as fire safety, delegates will also hear from IOSH’s director of business services, Richard Orton, who will talk about the institution’s recently-launched qualification. The NCFE IOSH Level 3 Certificate in Safety and Health for Business aims to ensure that the new generation of safety and health professionals can help shape the strategic direction of their organisations. Employee wellbeing and cultural change are also topics of presentations, while the keynote address from Dr Ajith George from ADNOC (Abu Dhabi National Oil Company) will focus on health and safety during the management of chemical, biological, radiological and nuclear defence incidents. Mr Jackson said: “In the UAE and the rest of the Middle East, there is a real growing appetite for safety and health to be at the heart of business. For more information, or to book your place at the conference, click here.